Tides shape civilizations and directly affect the lives of over half the world's population - but how many of us really understand them and the power they hold over us? 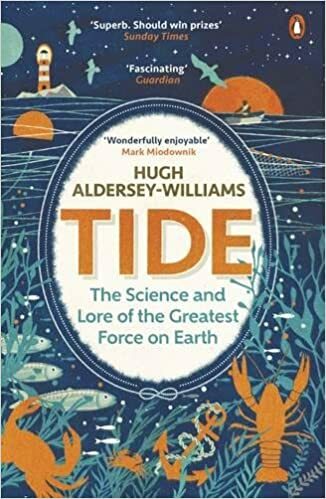 In 'Tide', bestselling author Hugh Aldersey-Williams explores the science and history of the greatest force on Earth. Whether it's recounting the tide's decisive role in D-Day and Caesar's failed invasion of Britain, explaining the speculations of Aristotle and Newton, witnessing firsthand the fearsome waters of the maelstrom, or revealing how tides overrun both literature and art, Aldersey-Williams shows how this extraordinary and perilous force continues to make us who and what we are. World of Tau / Ben ik mijn boekje te buiten gegaan?